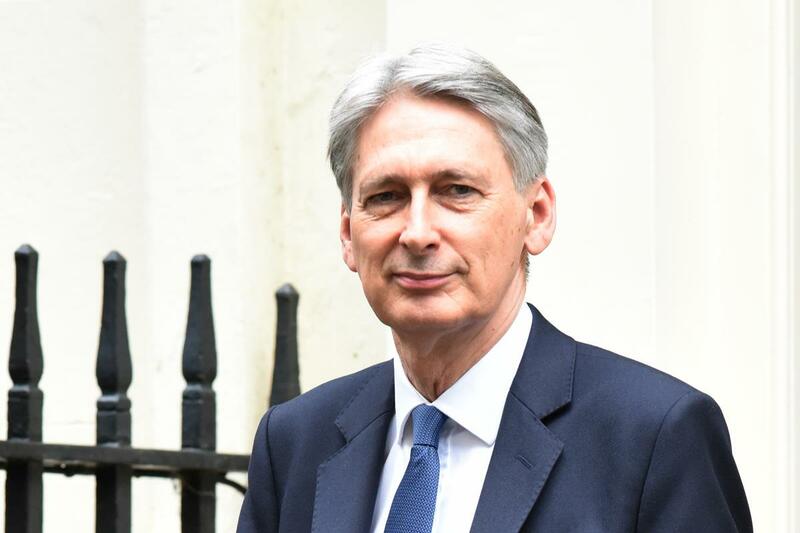 A raft of measures will be rolled out to improve access to credit and financial inclusion, chancellor Philip Hammond confirmed in the Budget. Among the measures brought forward for consultation the Budget are additional breathing space provisions for people in problem debt. The scheme will introduce a 60-day period of protection from creditor action to recover debts to help people make plans to pay back their debts "in a sustainable way". Currently, those in debt are protected from action for a period of up to six weeks. It also outlined plans for a pilot for no-interest loans. The government, it said, working with leading debt charities and the banking industry, will launch a feasibility study to help to design the pilot for the scheme early next year. The government also announced it will provide £2m to launch a “challenge fund” to promote innovative technological solutions that will harness the power of the UK’s world-leading Fintech industry to support social and community lenders. In addition, the government announced it would establish an independent body to promote financial inclusion. It will be responsible for deploying an initial £55m of funding from dormant bank accounts, “primarily to address the problem of access to affordable credit”. The Budget commits the government to launching a pilot of a new prize-linked saving scheme for credit unions. Gillian Guy, chief executive at Citizens Advice, said: “Improvements to the breathing space scheme and a proposal for an interest-free-loan scheme are welcome news from Treasury. “We expect this lead to be a call to action to the public and private sectors, and to regulators, to tackle the misery of debt and help more than one million people who are forced to turn to high-cost credit.